In this video, Casey Neistat takes us on a tour of his very, very functional New York City studio. If you’re looking for ways to make your workshop better, or if you wish you had a workshop, it’s worth the 16 minutes. 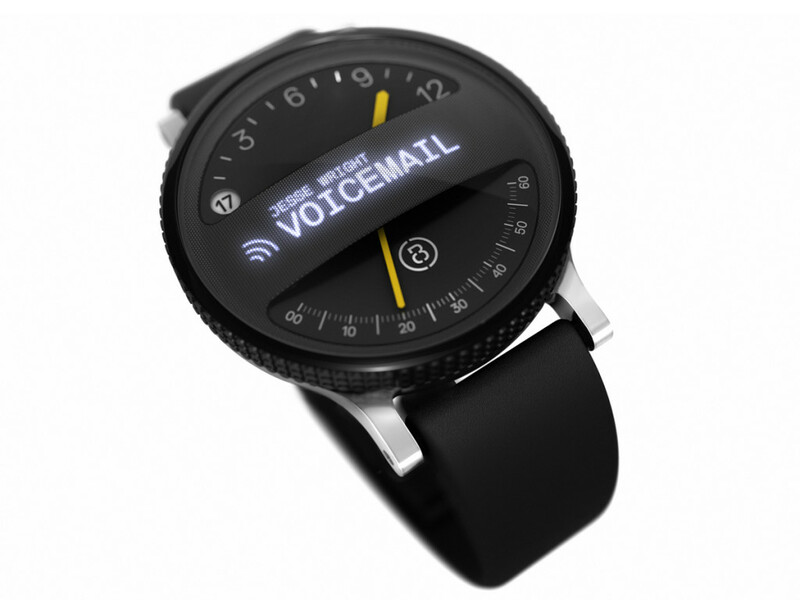 Span is a smart watch concept from Box Clever studio. It blends a tiny display with an elegant analog face. Check out the Span video to see some of the other features. Oh how I wish someone would build this. If you’ve ever been in a Kidrobot store, you’ve seen Joe Ledbetter’s work. 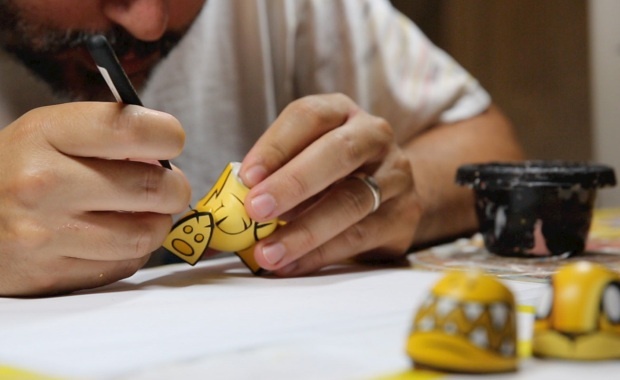 Joe documented the design process of his Chaos Bunnies set, from concept, through prototyping to package design and promotion in Make Magazine. An impressive amount of work goes into designing these toys and Joe’s article shows this–in detail. Be sure to check out the video, which compresses this 9 month process into as many minutes.